DJ David B is an experienced DJ whose music varies from classic hits to deep house, R&B and hip hop. He also has a vinyl collection specialising in afrobeats, deep house and disco. Recently he boarded The Royal Caribbean ship ‘Harmony of the Seas’ and cruised the Mediterranean sea for two months as their resident DJ. 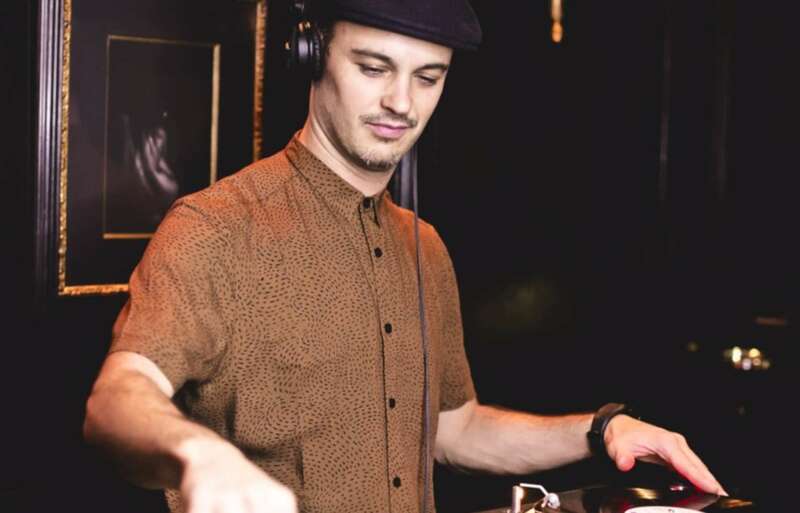 David B is a regular DJ at Tramp members nightclub playing vinyl sets of original funk, soul, acrobats and hip hop & rub on the terrace and in the basement club. He is also currently a resident DJ at Cafe Royal in London. He also regularly DJs for Beach Blanket Babylon, Oakley, Andes Hotel, Deny, Dirty Bones, Can Nova Hall and Nine Lives. Previous clients and venues include Halcyon Gallery, Hilton Hotels, Victoria Secret, N041 Club, Nikki Beach St.Barth, Mondrian Hotel, Shoreditch House, Library Club, Cafe Royal, Oakley, Zigfried, Savoy Hotel, Hard Rock Hotel, Arc’Terix, Maison des artist and DKNY to name a few! DJ David B has his own sound system and can also be booked for events and private parties. DJ David B's music varies from classic hits to commercials, deep house, rob & hip hop. He also has a vinyl collection and can play funk, afrobeats, deep house and disco set vinyl only.